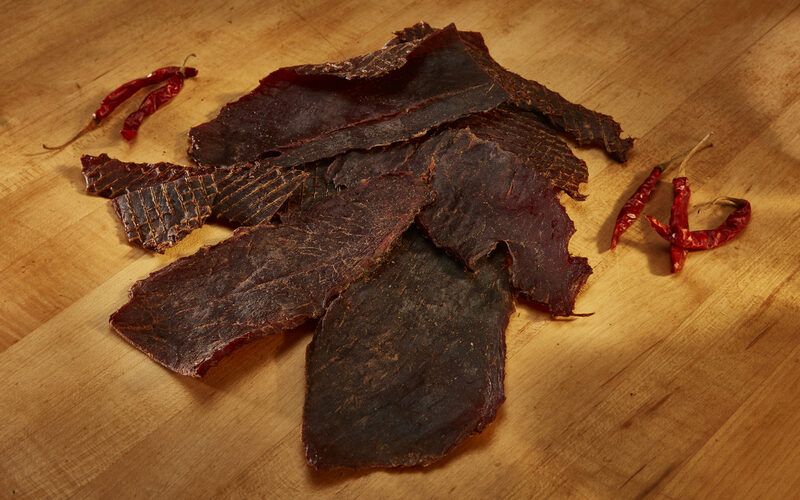 How our Award Winning Beef Jerky is Made! Customer service, quality fresh meats, and homemade specialty products have been our cornerstone for over 85 years. Everyone loves receiving the gift of food, especially when its the quality products of Alewel’s Country Meats. Our products are made using only the highest quality meats and ingredients, and with a meticulous attention to detail, making them the desired gifts of all your friends, family, and clients. We offer a wide-selection of gifts specifically intended for corporate giving and appreciation. Our gifts include a selection of our award-winning products, recognized in the meat food industry again and again. 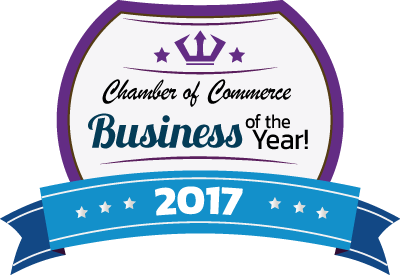 Please contact us to discuss our quantity pricing and gift options. Marshall FFA was able to work with Alewel’s Country Meats to fund their trip to the Washington Leadership Conference. Students even an hour away from Alewel’s, have had help and insight from the family business for years, from meat judging to trimming country hams, Alewel’s is always there to help the next group of FFA members. Their fundraiser can be slid into anytime of our busy year with ease and they work with you to create a fundraiser that would go well in your community. We started with a fundraiser for 20 kids leadership trips and plan to work this into our whole chapter fundraiser next year. 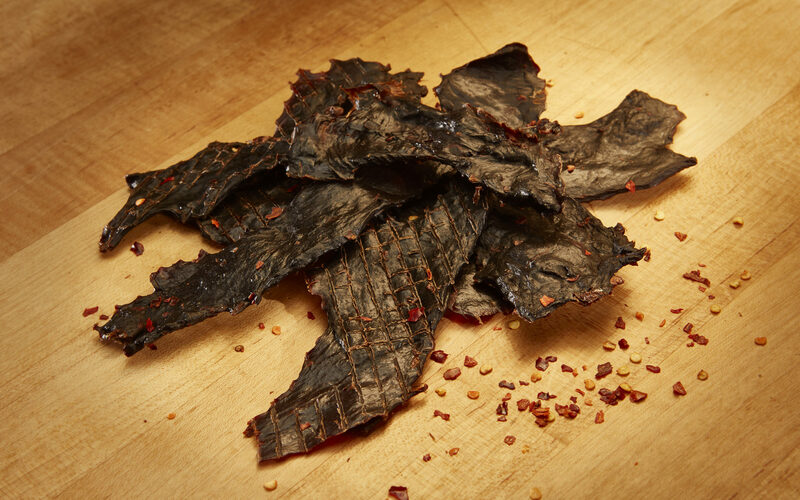 We offer 3, 6, and 12 month programs for our award-winning beef jerky. Join our monthly jerky program today to get award winning meats delivered directly to your doorstep! ©2018 Alewels Country Meats. All Rights Reserved.